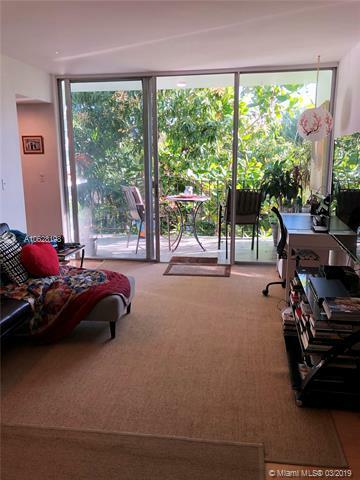 The absolute best location in Coconut Grove at an affordable price! 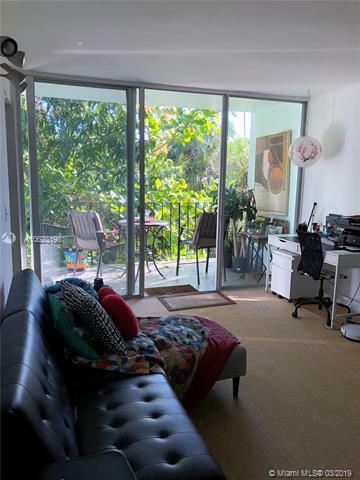 Unit is well sited facing North, with foyer entry, wood floors thruout, large open liv-din area, practical kitchen with gas cooking, spacious covered balcony w/tropical treetop view. Bath has tub/shower. 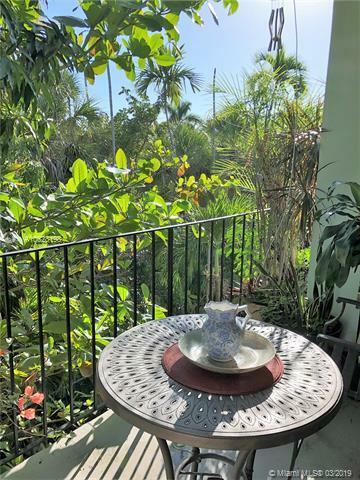 No renting allowed first year of ownership.Enjoy bay views & breezes year round from the pool deck and common areas of this sought after boutique building with rare double entries at S. Bayshore Dr & Tigertail Ave. affording generous parking for tenants and guests. 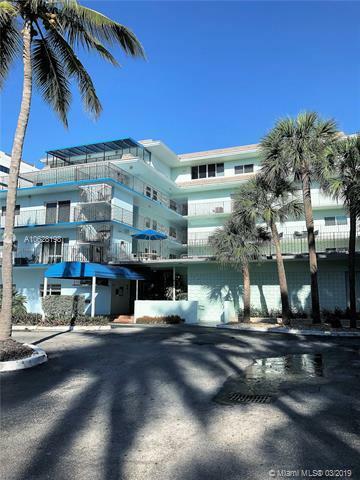 Across the street form the waterfront, Montys, Starbucks, Fresh Market, marinas, yacht clubs, sailing centers and blocks of bayfront parks.